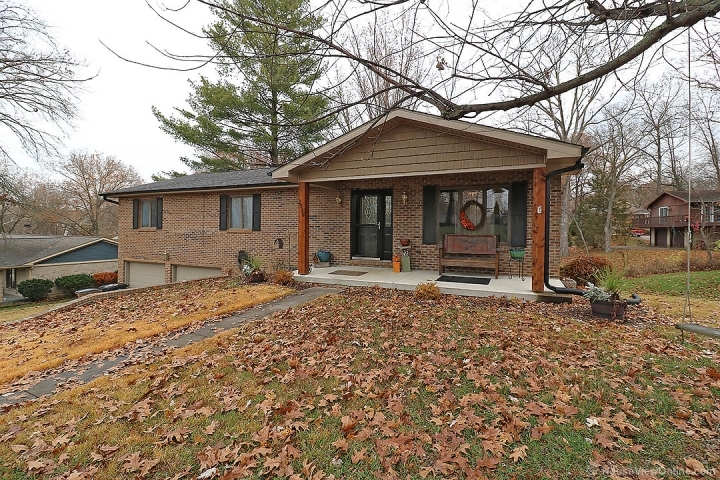 SPACIOUS, WELL KEPT, CENTRALLY LOCATED 3 bedroom, 2 bath home in Woodland Hills. Master bedroom with walk-in closet. Large family room with gas fireplace. Fenced back yard with private patio area under the 12x12 deck.